26-28 September 2013, Prince Hotel & Residence Kuala Lumpur, Malaysia. Malaysia Sterile Service Association, 17th Annual General Meeting, Conference and Exhibition. 22nd - 25th March 2010 , PNB ILHAM RESORT. 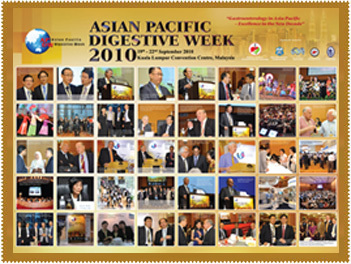 18th - 19th March 2010 , Crowne Plaza Mutiara Hotel Kuala Lumpur.